When a journal is first suggested for Scopus, it must undergo a rigorous evaluation and selection process to ensure it meets all the high-quality title selection criteria required for acceptance. However, journals must also demonstrate the ability to maintain their quality status year over year. This is where the Re-evaluation program comes in to play. Now in its second full year, this year’s annual title evaluation has been completed and journals that must undergo the full Re-evaluation process have been notified. The Re-evaluation process involves a multi-step and evaluation process used to determine whether or not it still meets all the quality criteria required to remain indexed by Scopus. You can read more details about how title Re-evaluation works in this earlier post. The path for those titles discontinued as of January 1, 2017 began in 2015 during the annual title evaluation process — a process that all 22,000+ titles indexed by Scopus undergo. — Times Higher Education: World University Rankings blog: what’s new for 2016-2017? 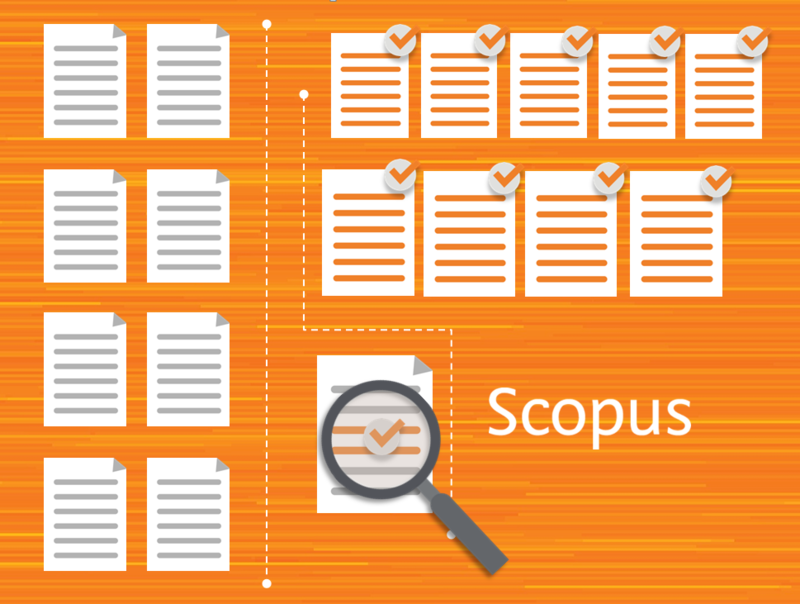 Since Scopus’ launch in 2004, more than 56 million records have been added to the database. The content originally came from different sources (in-house databases like Embase, ScienceDirect and Compendex, the Scopus Title Suggestion Form and Medline) and has undergone different levels of Scopus content evaluation. This, together with the fact that the title evaluation criteria have evolved over time to become more strict, has led to a situation where some journals no longer meet the Scopus quality criteria. As high content quality is very important to Scopus, and as an incentive for journals to maintain their high content quality, the title re-evaluation process has been implemented. Six quality metrics and benchmarks have been put in place which are the basis of the re-evaluation process, please find them in the below table. These criteria have been developed with the Scopus Content Selection & Advisory Board in conjunction with our Analytical Services team.